I told her I'm writing. She asked what my 'content' was? I stuttered and let out some seemingly unrelated string of keywords. They floated between us: people, life, personal growth, nature, trends, contemplation, wellbeing.. creativity? There are two ways to lift a bunch of keywords from aimlessness to the conscious level of an idea. One of thinking and one of doing. For me, the thinking way works when it's about something outside of me - that needs to be externally actualised. The doing way works when it's about myself - that needs to be internally actualised. 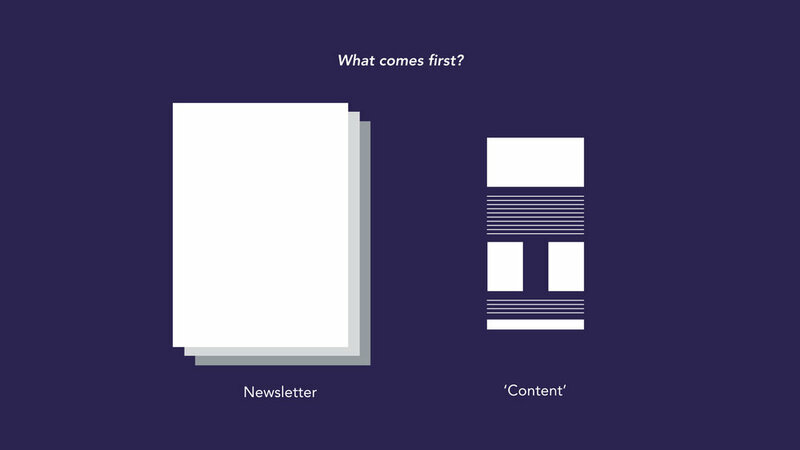 Since I announced my doing (a newsletter) last week, its 'content' came naturally. And will visit you in a more comprehensible form real soon if you sign up.